Lithuania's prime minister said on Wednesday that his Baltic EU nation would appeal a European court ruling that found it was complicit in a secret and illegal CIA programme to hold terror suspects on its soil. "Our own pretrial investigation does not confirm this conclusion, therefore we will turn to the Grand Chamber" of the European Court of Human Rights, Premier Saulius Skvernelis told reporters in Vilnius. The ECHR ruled in May that Lithuania hosted a secret prison from February 2005 to March 2006, when CIA agents held Abu Zubaydah, considered a top Palestinian operative for Al-Qaeda. The EU and NATO state was ordered to pay 100,000 euros ($116,900) in damages to Zubaydah for enabling US authorities to subject him to "inhuman treatment", and another 30,000 euros ($35,000) euros in legal costs. Lithuanian officials, who deny the existence of any secret CIA jails on their territory, told the court that the suspected building on the outskirts of Vilnius was "an intelligence support centre". 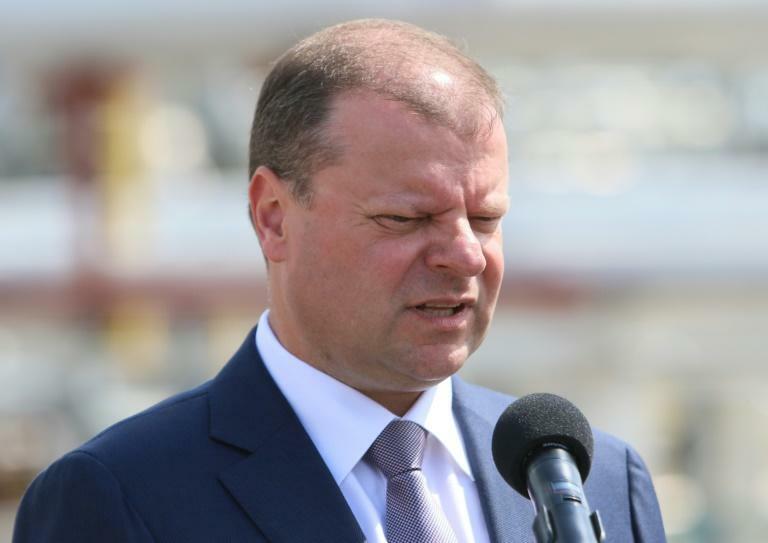 Skvernelis insisted on Friday that the appeal must go ahead in order for Vilnius to be "consistent" in maintaining its position. In the wake of the September 11, 2001 terror attacks, the CIA took suspected Al-Qaeda detainees to several "black sites" around the world to escape US rules on interrogations -- a programme that has since been judged illegal. The ECHR also ruled that fellow EU and NATO member states Poland and Romania also allowed the unlawful imprisonment of terror suspects more than a decade ago.